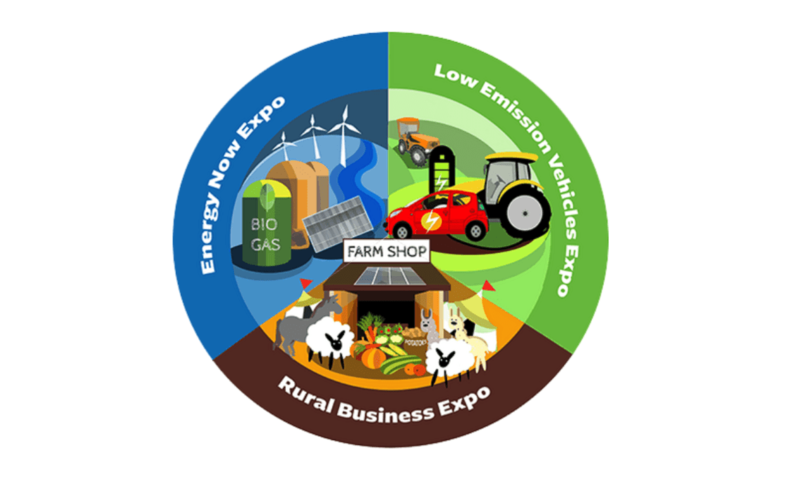 Dragon Drilling will be exhibiting at the Energy and Rural Business Show on the 6th and 7th of February 2019 at the Telford International Centre. This two day event is a chance for anyone thinking about harnessing renewable energy to come and have a chat about Ground Source Heating and Water Boreholes. We are on stand 70 so come and find out what we can offer with our information literature and no charge site surveys.